Courtesy of Tina Kahlig & Assoc. R.E., Tina Kahlig. GREAT TURN KEY TOWNHOME LOCATED IN CASTROVILLE, TX! 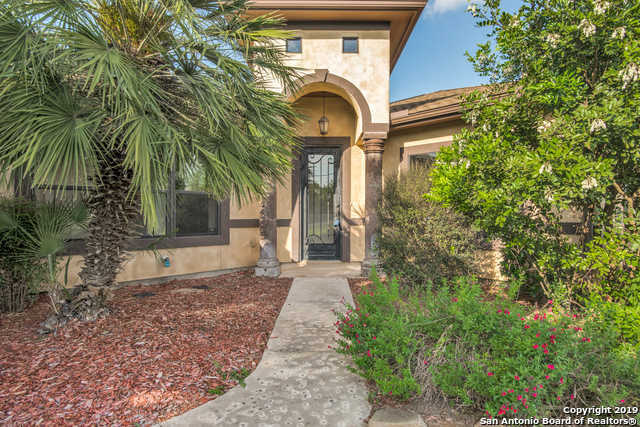 GOLF COURSE AND GATED ACCESS! YARD MAINTENANCE & BEAUTIFUL STUCCO EXTERIOR! OPEN CONCEPT, SPACIOUS ROOMS, LOVELY FINISH OUT! THIS 3 BEDROOM/ 2BATH HOME BOASTS OF QUALITY WITH ITS’ ELEGANT CABINETRY AND GRANITE COUNTER TOPS. MOVE- IN READY! CALL TPODAY FOR YOUR SHOWING! Please, send me more information on this property: MLS# 1377155 – $255,000 – 108 Pr 4625 Unit 108, Castroville, TX 78009. I would like to schedule a private showing for this property: MLS# 1377155 – $255,000 – 108 Pr 4625 Unit 108, Castroville, TX 78009.